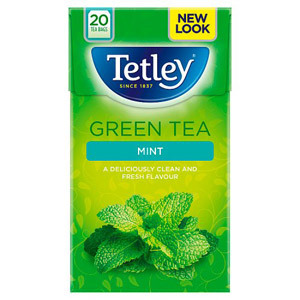 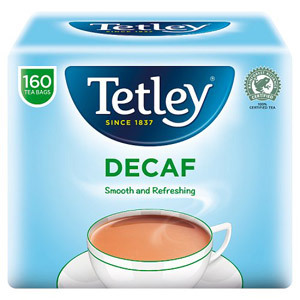 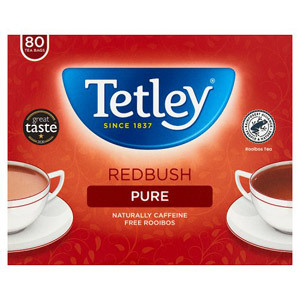 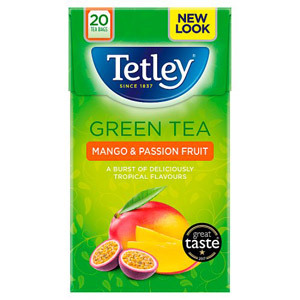 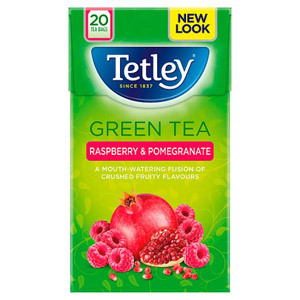 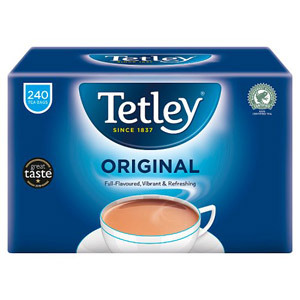 Sometimes, you just want a great-tasting, uncomplicated cup of perfect Engish tea… and nobody does it quite like Tetley’s. 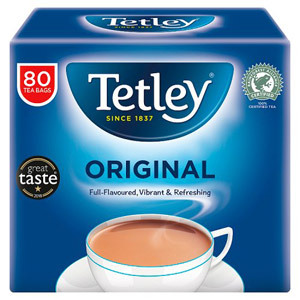 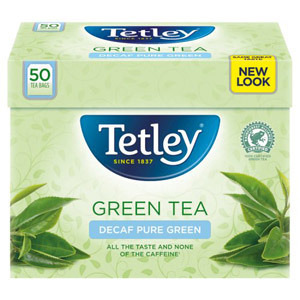 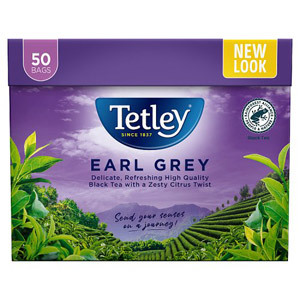 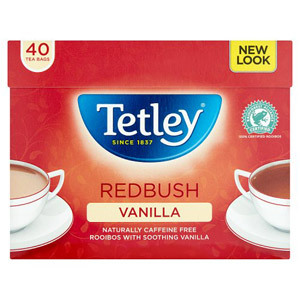 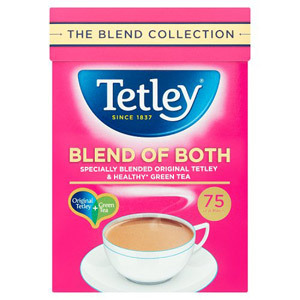 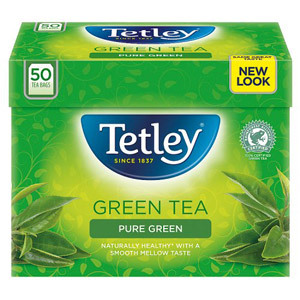 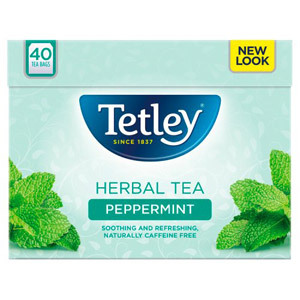 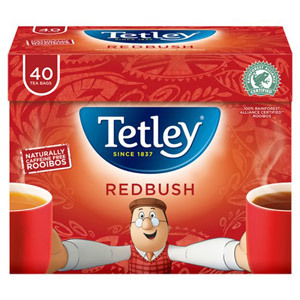 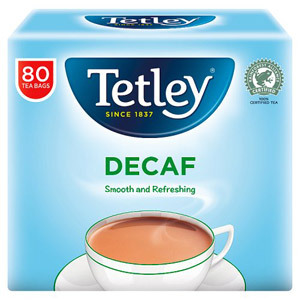 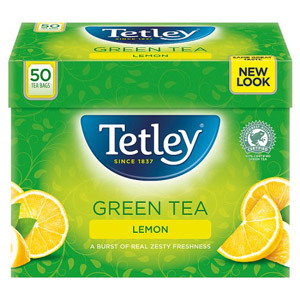 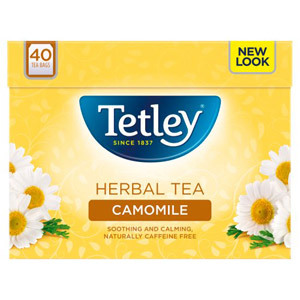 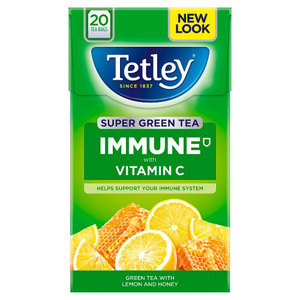 Every Brit loves the great taste of this classic cuppa, and whether you take it black, or with a hearty dash of milk, few tea brands can match the familiarity and nostalgia this one presents. 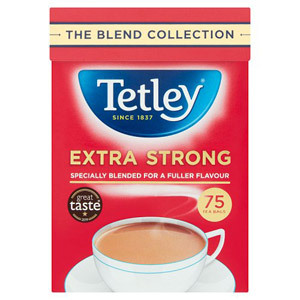 Perfect in the morning, just as good at any other time, and ideal for dunking biscuits in!